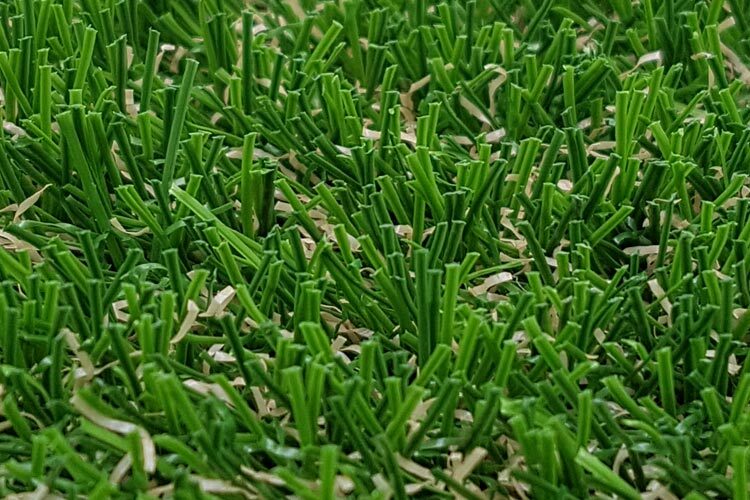 This Prestige artificial grass is dense and hard wearing. 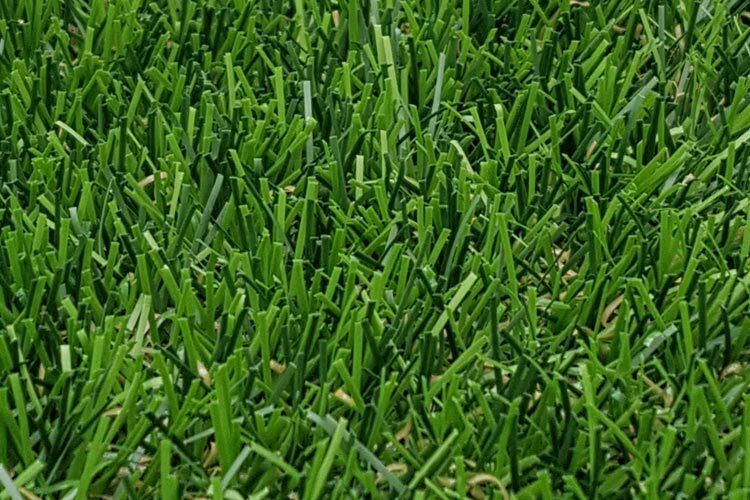 Indistinguishable from real grass. 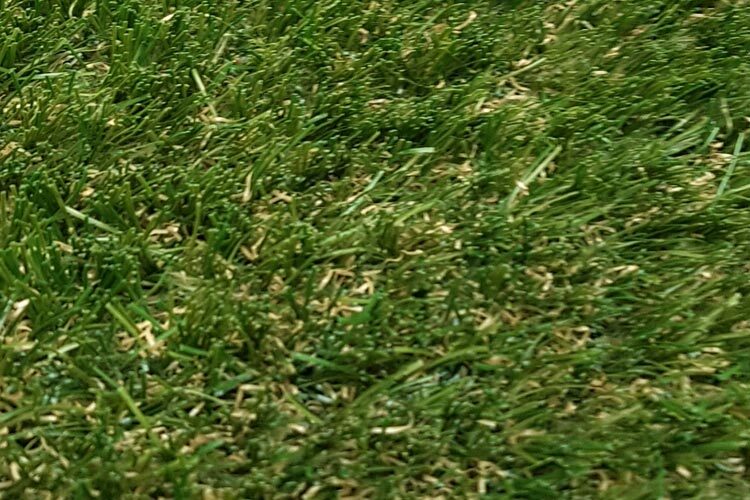 More grass stitched per square inch and reinforced backing, creating a durable, deeper, fuller grass surface. 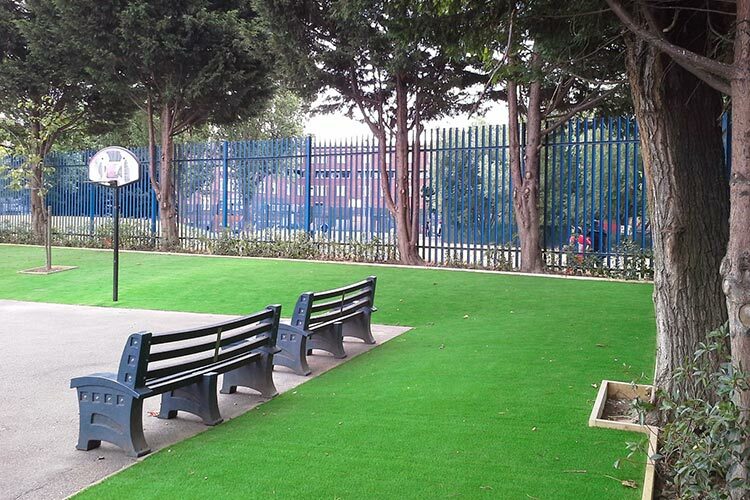 Our supreme artificial grass is a soft non-abrasive grass which is ideal for play areas with heavy traffic. 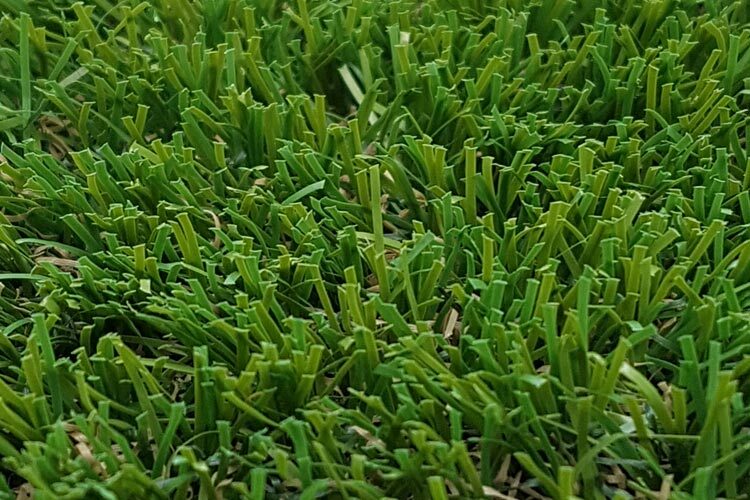 The Royale artificial grass is a versatile grass. 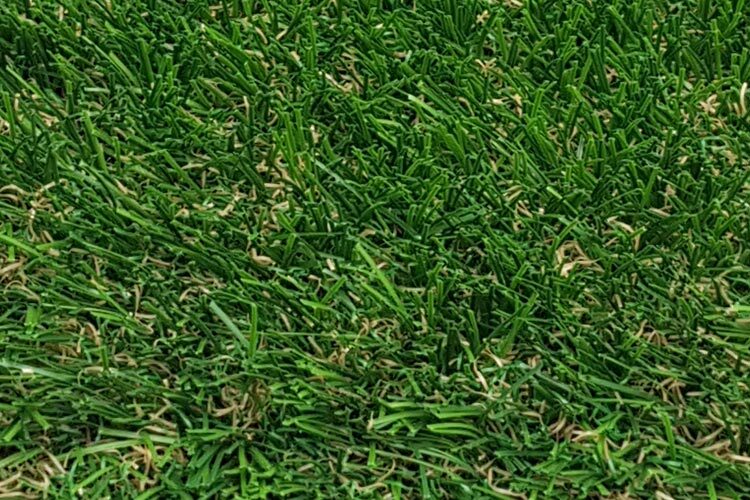 A very natural looking lawn suitable for all uses. 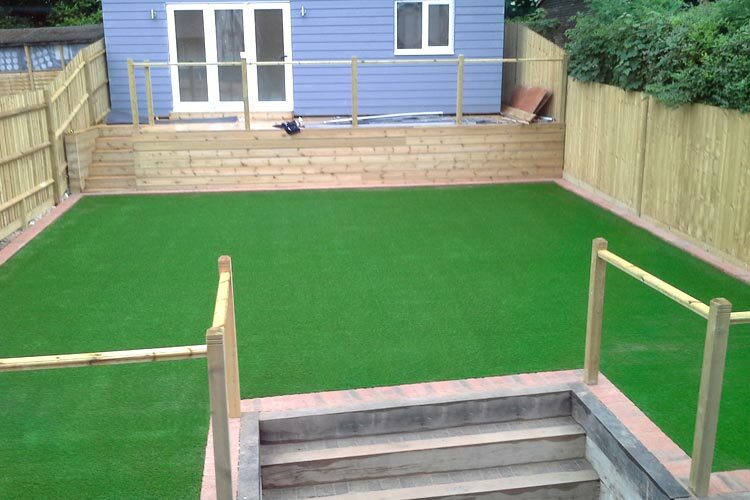 MR GRASS can install your artificial grass anywhere grass won’t grow or you don’t want to mow. Transform an unusable place into your favourite space today! 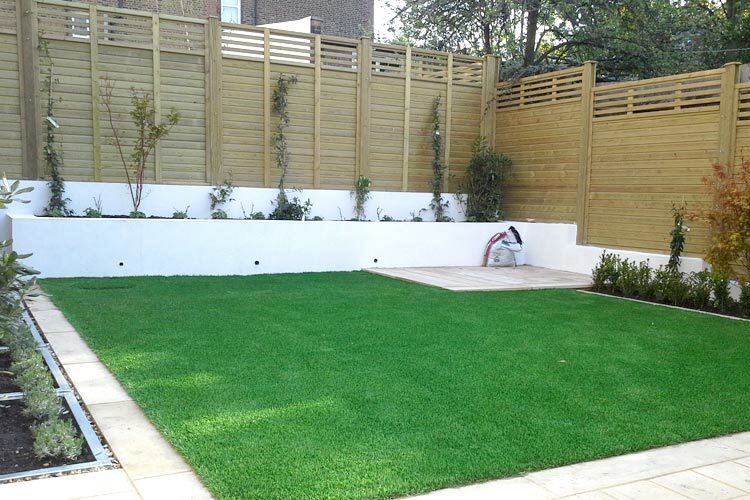 Our expert design and installation team can help you transform just about anything - anywhere. 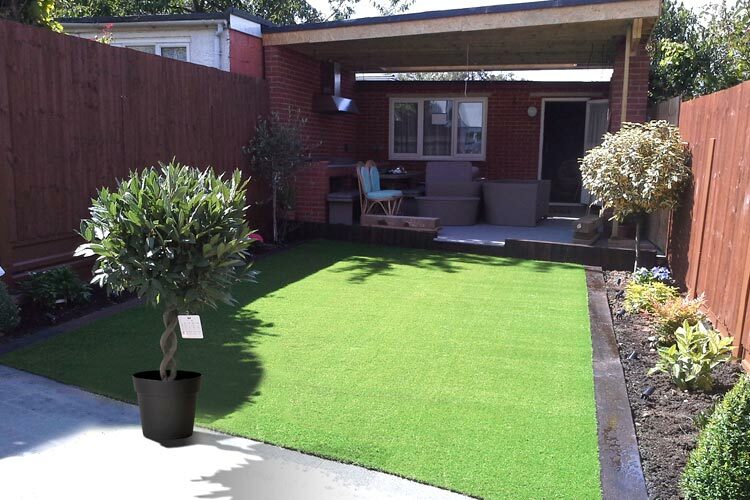 From supply only, to artificial grass installation on a prepared base, through to a full design and installation.